Come and be part of an amazing experience - visit the Hungarian Puszta (part of the Great Plain). 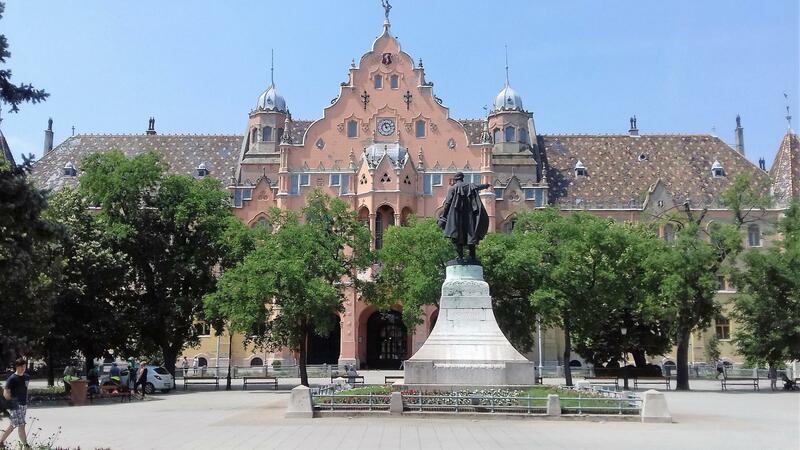 First we visit Kecskemét to see the difference between a town in the countryside and the bustling city of Budapest. We continue to Lajosmizse. On arrival at the farm we taste “barackpálinka” (apricot brandy) as a welcome drink. Before a horseshow we get on a carriage for a ride in the “puszta”. 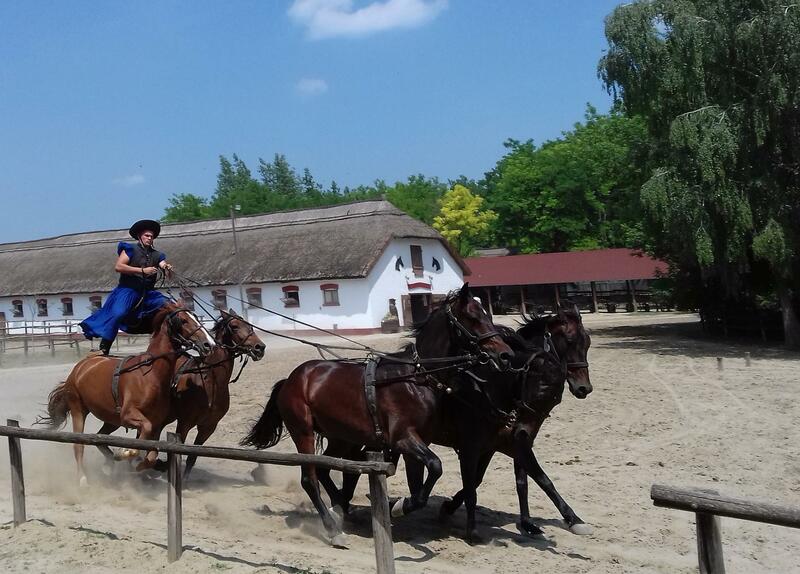 Our program goes on with the heart-breaking attraction of the Hungarian “csikós” (Hungarian horsemen). Then we walk along the stable to see the horses (riding is optional). 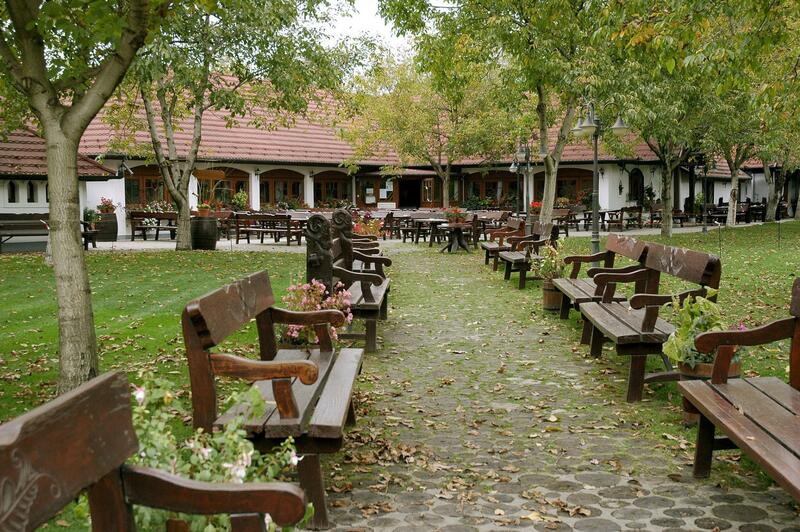 To make your day complete and memorable - we'll spoil you with delicious country-style lunch including Hungarian goulash (3-course meal with a glass of wine), which will be ‘served’ with authentic gipsy music.